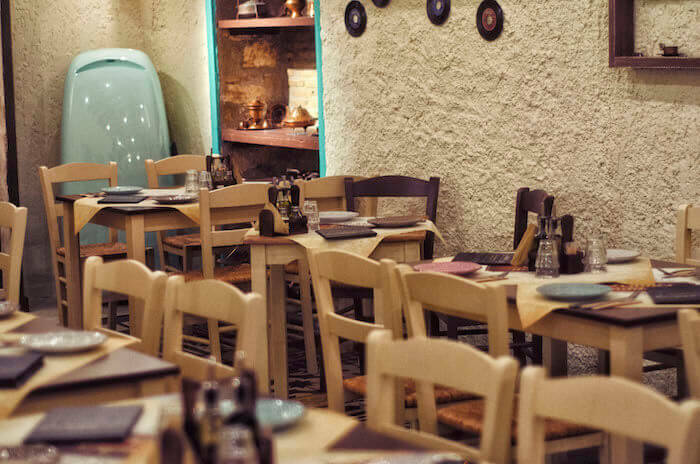 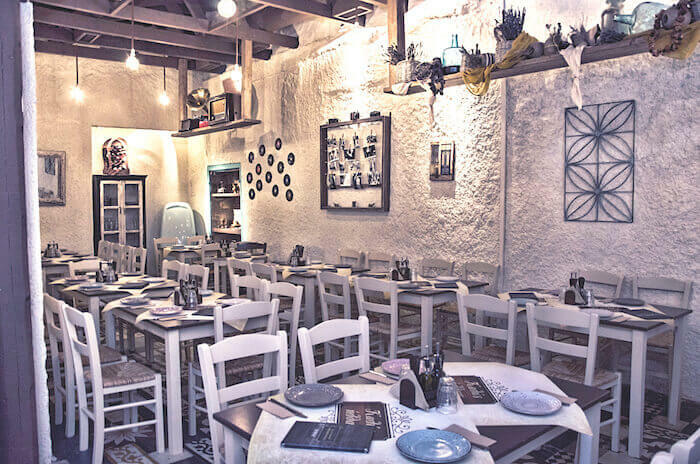 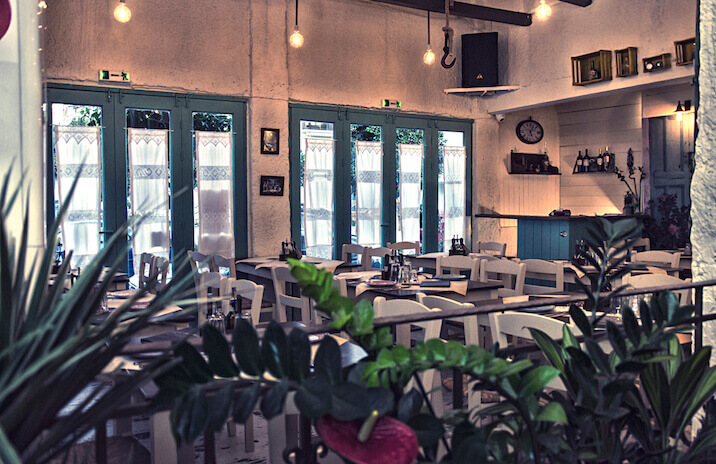 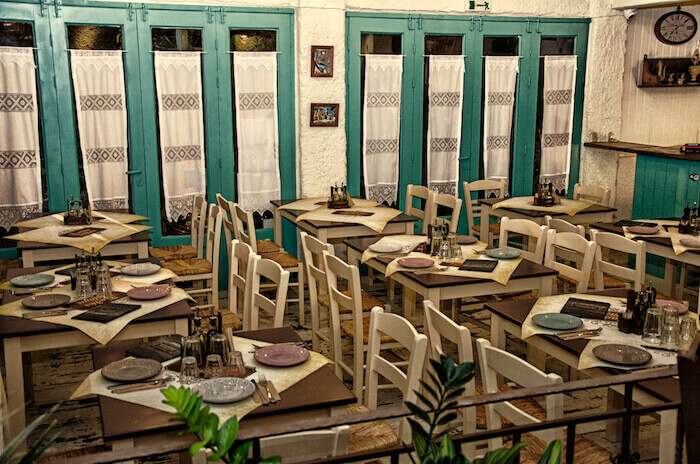 Sta kala kathoumena restaurant in Gazi is one of the new tavernas with greek cuisine in the center of Athens. 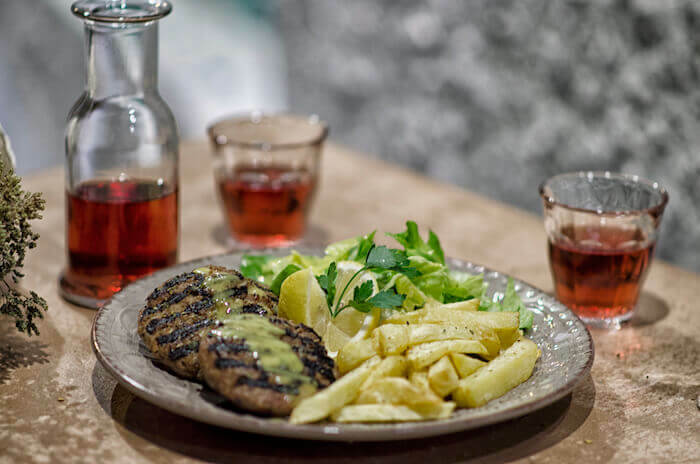 The main ingredient of this new restaurant in Gazi, is the love and passion for delivering quality local tastes with a creative twist. 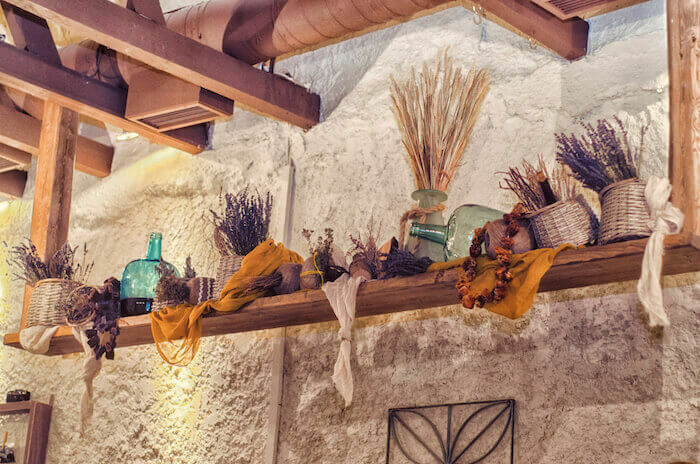 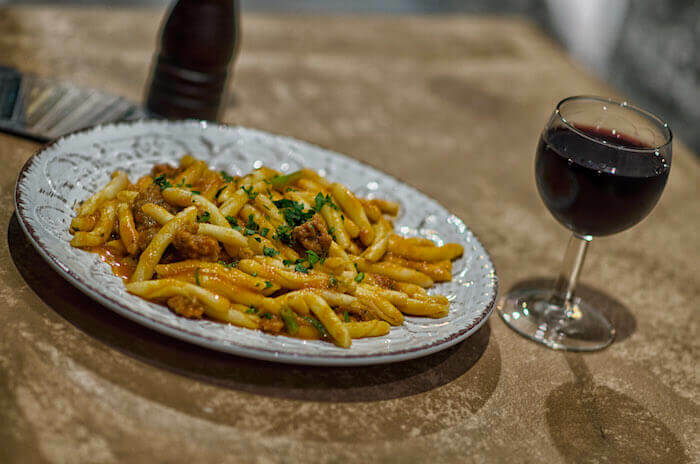 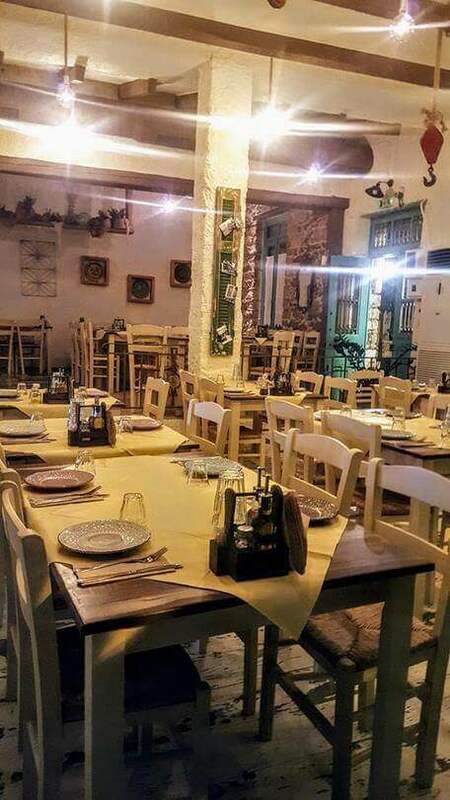 The connection with the history of the tavern in Keratsini, from where it all began 20 years ago, is expressed in both the interior decoration and cooking. 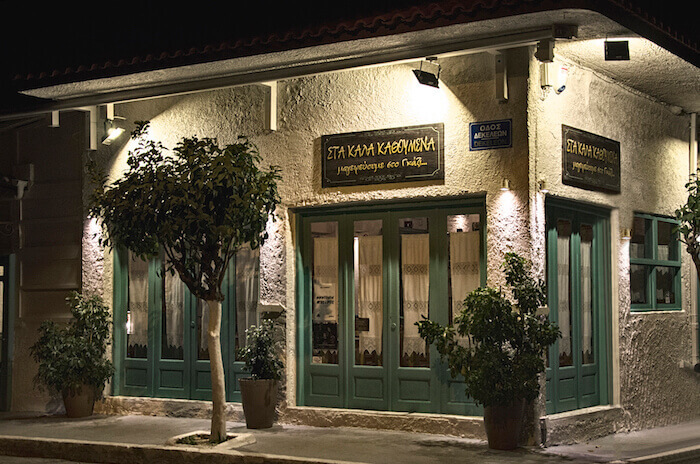 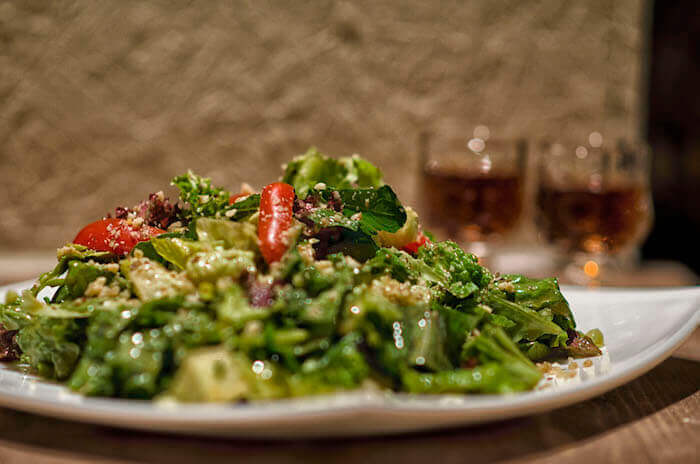 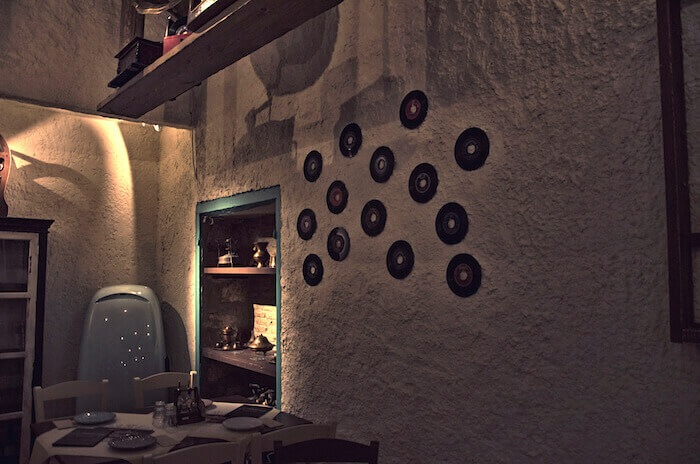 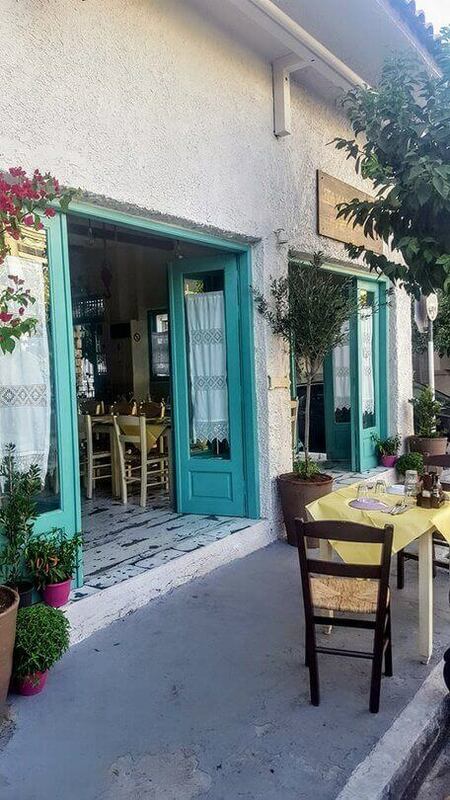 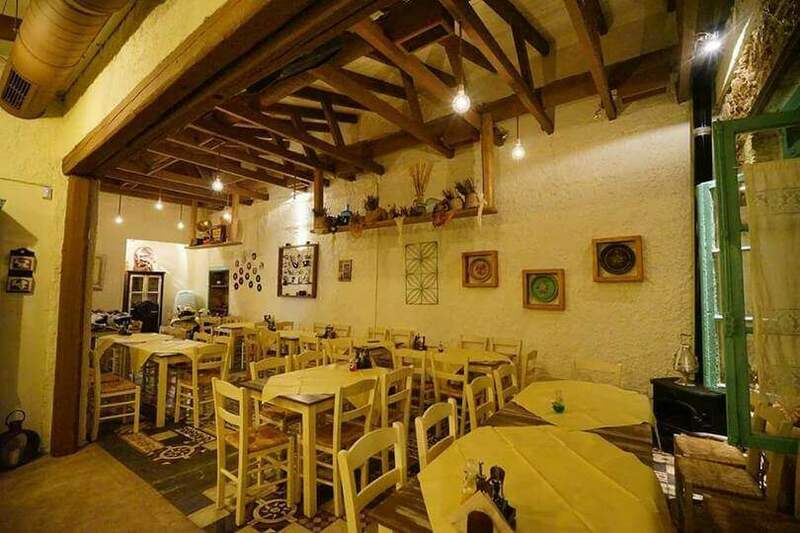 Discover cheap eats in Keramikos, by making online reservation in Sta kala kathoumena via e-table.gr. 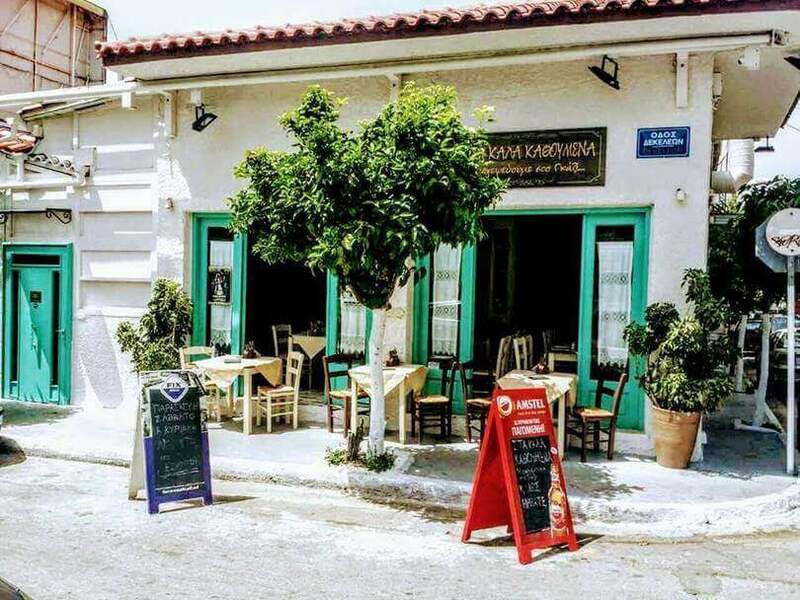 Live music every Saturday from 21:30 and Sunday from 14:00.